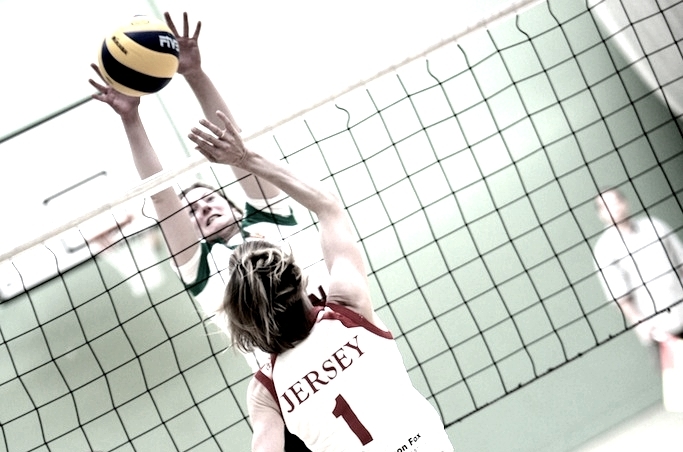 Every two years the Nat West Island Games are held, and volleyball is part of the programme every year due to its popularity within the Scandanavian Islands. The Games are like a mini Olympics with swimming, atheltics, football, shooting, badminton, archery, gymnastics, squash, cycling to name a few. The inclusion of volleyball in the programme has kept a solidity within the local league structure, giving teams a target to train for.